Titanium Dioxide offered by us is a fine white powder that is formulated by our expert professionals in well-maintained laboratories. 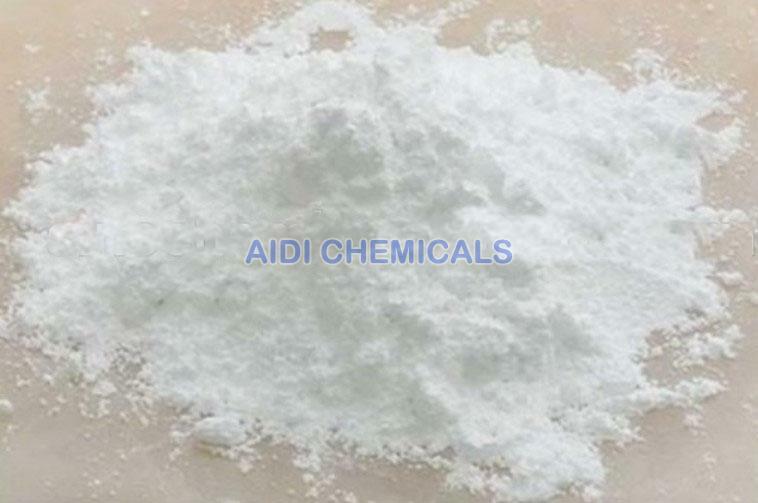 Titanium Dioxide, that we provide, has numerous industrial applications because of its purity and functionality. We make available Titanium Dioxide in polyplastic-linked woven bag to retain its originality. Packing : Polyplastic-linked woven bag, net weight 25kg.